The only thing the Batmobile has had in common with professional race cars up until this point is the fact I've never driven any of them. 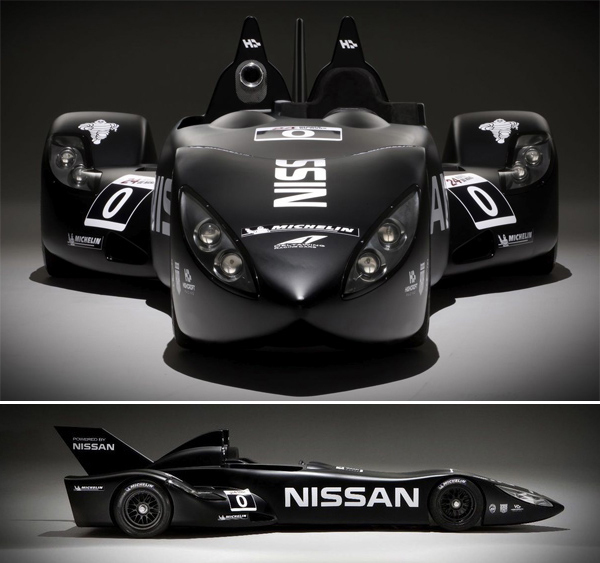 However, I think the design team at Nissan have let their anticipation for this year's upcoming blockbuster The Dark Knight Rises flow over, as they release visuals of their new fully-functional Deltawing. Okay so it's still not me in the driving seat and the cornering is a little iffy in spots, but both those faults could be pretty easily fixed. Wanna' go for a spin?